Must be a current BookMark member at the Patron, Charter or Sponsor levels. not a Charter, Patron or Sponsor BookMark member. Doesn't need to be BookMark member to attend at this level. RESERVATIONS CLOSED AT THIS TIME. 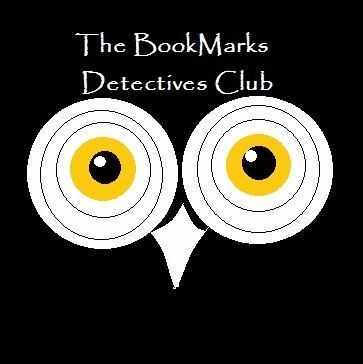 Join us for a night of sleuthing, laughter, delicious desserts and light beverages as the BookMarks Friends present their first murder mystery event- I Could Just Die! And the plot thickens as you try to solve the case. 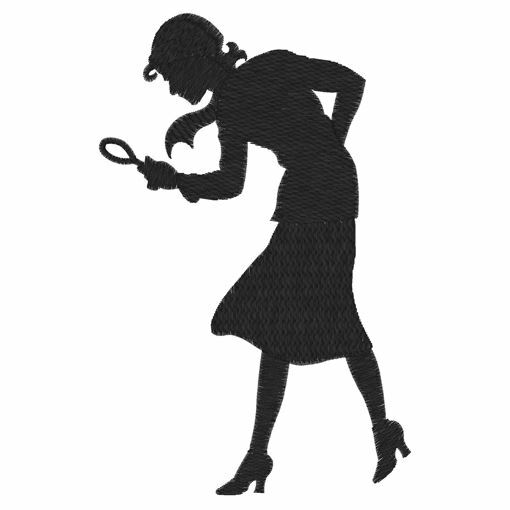 Ever wondered what happened to Nancy Drew when she grew up? Life has not gone smoothly for the girl detective. There was college, marriage, kids (now grown), cheating husband, divorce, bankruptcy and death, of course! And now those pestering Hardy Boys want her to help them solve a case. She gave that up years ago. But then it might just pay the bills. Can the intrepid girl detective save the day again? Or does she just need to curl up with an Agatha Christie mystery, a cup of hot chocolate and call it a day? Don't miss the fun. Come and join us on February 6. But remember space is limited so make you reservation now by stopping in at the library's front desk to buy your tickets, buying when the BookMarket is open or online at our secure Square website. Please register here first then proceed to our secure website to pay. Hope to see you there!